OMG Posters! 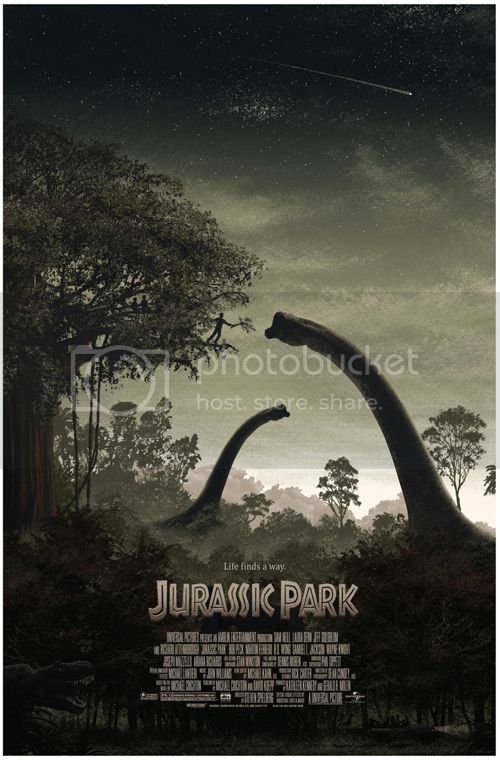 » Archive Jurassic Park Poster by JC Richard (Artist Copies Onsale Info) - OMG Posters! JC Richard will sell a few copies of his Jurassic Park poster today. It’s a 24″ x 36″ screenprint for $100. He’ll also have a few copies of the art print available for $125. These go up today (Friday, January 27th) at a random time. Visit his site.